Looking for RV Extension Cords and Adapters? You've come to the Right Place!! Our RV Power Cords and Adapters are engineered to the highest standards in the industry. All of our products offer outstanding service in all conditions. With molded on plugs and connectors utilizing pre-mold insert technology, you are assured of positive electrical contact to withstand the harshest conditions. All of Electric Cord Sets line of Happy Trails RV power cords meet U/L and CSA standards, and are RoHS Compliant. All of our power cords and adapters undergo a rigorous testing process before shipping to ensure the product you receive from us not only meets and exceeds your expectations, but also those of industry standards. 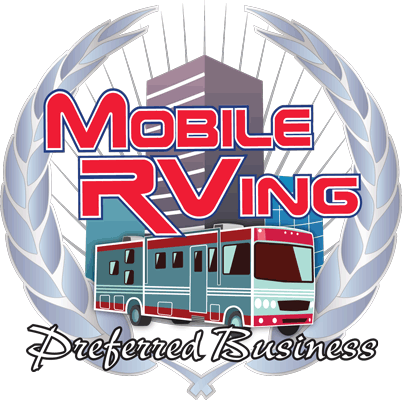 Along with our RV Extension Cords, we also offer various RV accessories such as Specialty Adapters that you are unlikely to find anywhere else, Male and Female plugs and connectors in both 30A and 50A varieties, and the best surge protection devices in the world made right here in the USA by Progressive Industries. If there is anything you need that we don’t have on our Website, feel free to contact us and we will find it for you! In Stock for Immediate Delivery. There will be 20% restocking fee on all returned orders.